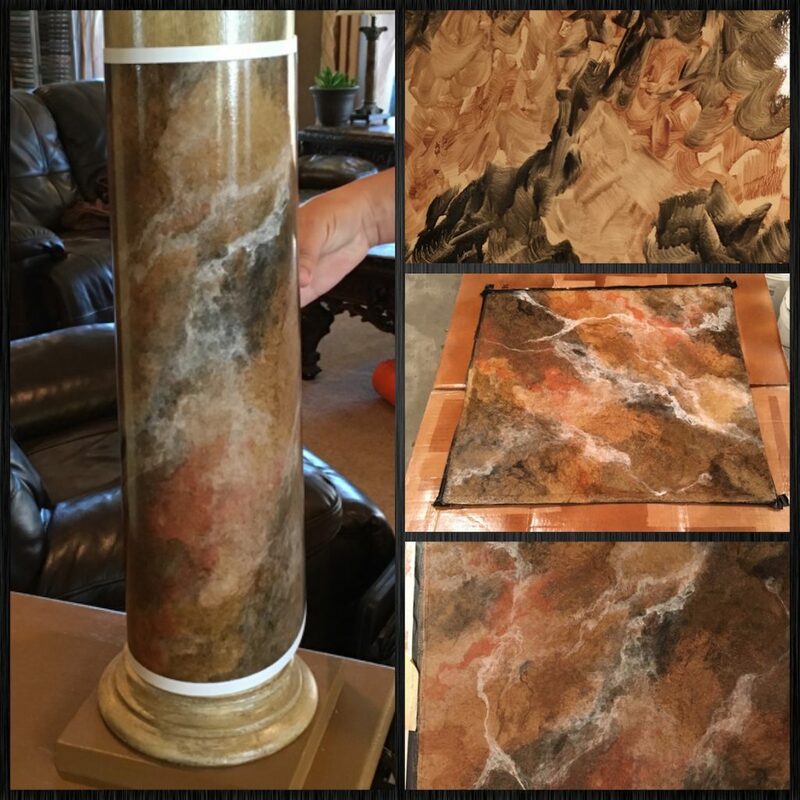 Bella Faux Finishes, LLC Mission Statement: The Mission Statement and Goal of the Artisan’s at Bella Faux Finishes, LLC is to create… “Unique and Original Art”, presenting our Clients with the opportunity to view and introduce a Wide Variety of the Best Decorative Finishes from around the World. 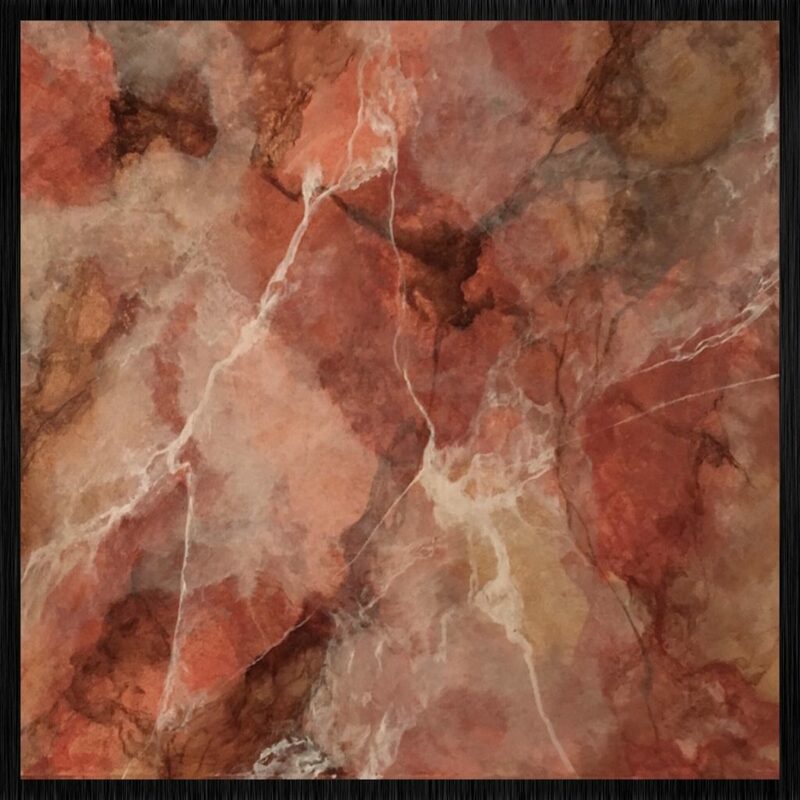 Service Area: Bella Faux Finishes, LLC is based in Sioux Falls, South Dakota. 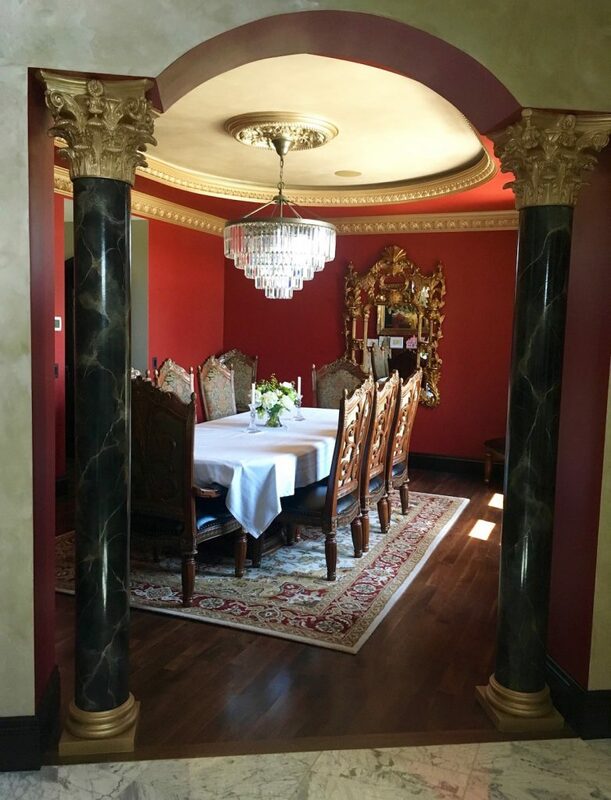 But we offer our Services throughout the Midwest for a Unique Project. States such as South Dakota, Iowa, Nebraska, Minnesota, North Dakota, Wisconsin, including Las Vegas, Nevada and many more Fun Locations! (2) Compliment all of the Various Colors on the “Project Board or Mood Board”. (3) Create “The Wow Effect” in their Home or Business. 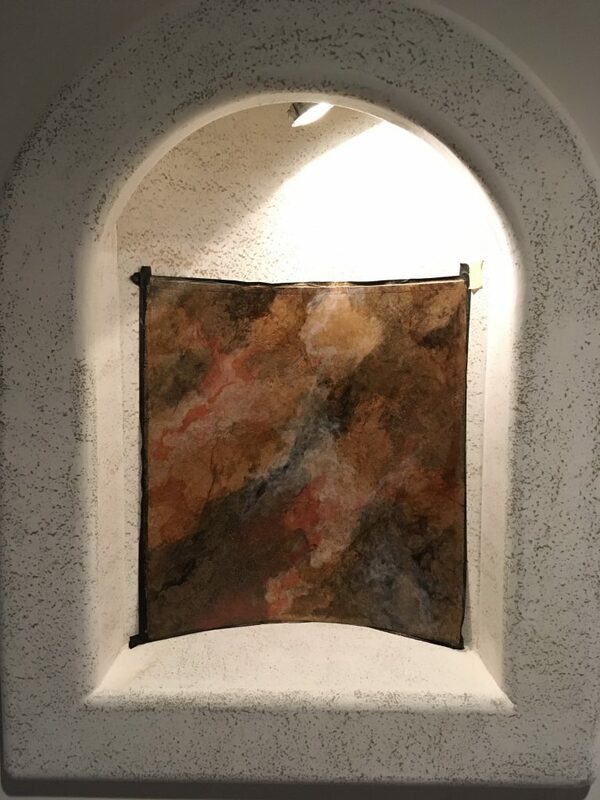 Important – If you are beginning a New Project and would like to “Break Away” from the common and make your Home or Business Unique, David and I would love to meet with you, hear about your project and share some ideas. 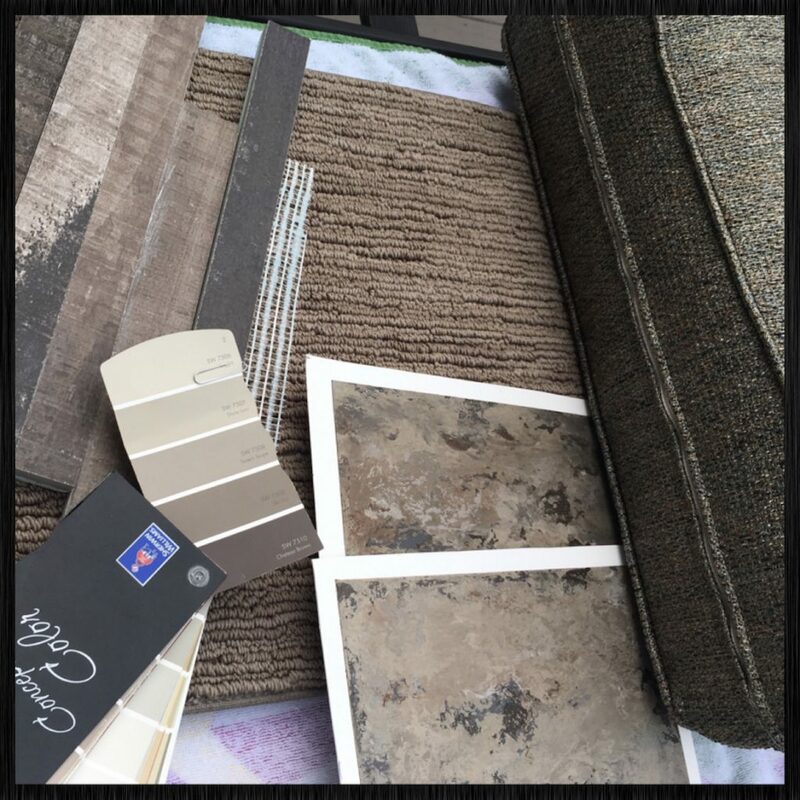 Meeting and Project Scheduling – To quickest way to contact Bella Faux Finishes, LLC and Schedule a meeting! 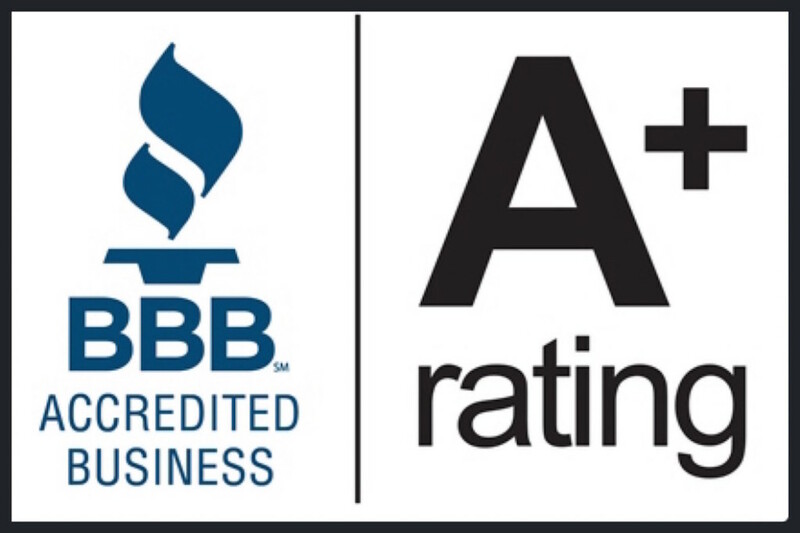 Call or Text… David Nordgren at (605) 201-1759. He will get back to you as soon as he can. David handles all of our scheduling. 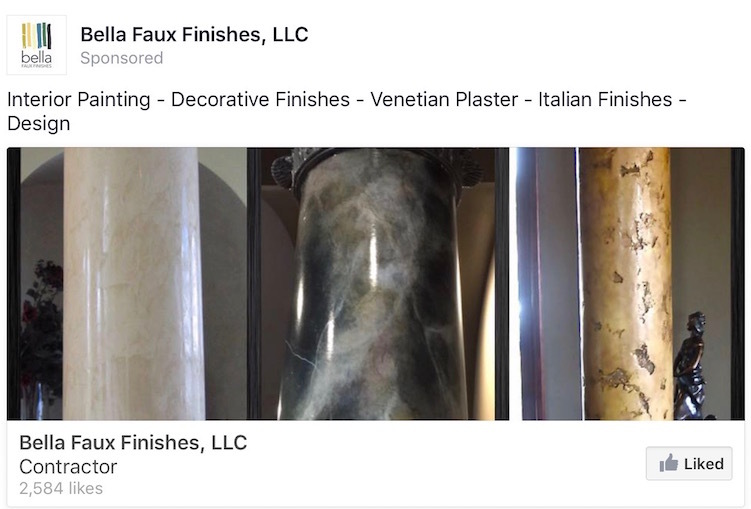 Bella Faux Finishes Services – Interior Design Services, Interior Painting, Decorative Finishes, Faux Finishes, Italian Venetian Plaster, Italian Finishes, Column Marbling and Unique Historic Art from Italy. 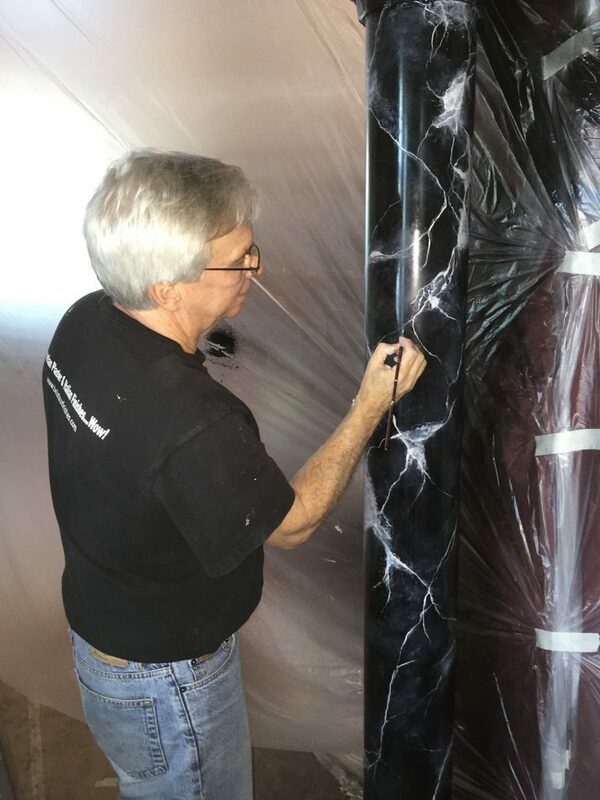 Note – We do offer Wall Paper Services, but lately we have been busy with the various finishes, that we have been referring Wall Paper requests to other companies. Great Song! I needed to share the Talents of “Justin Timberlake”! He knows that Sometimes, you just… “Can’t Stop The Feeling”! 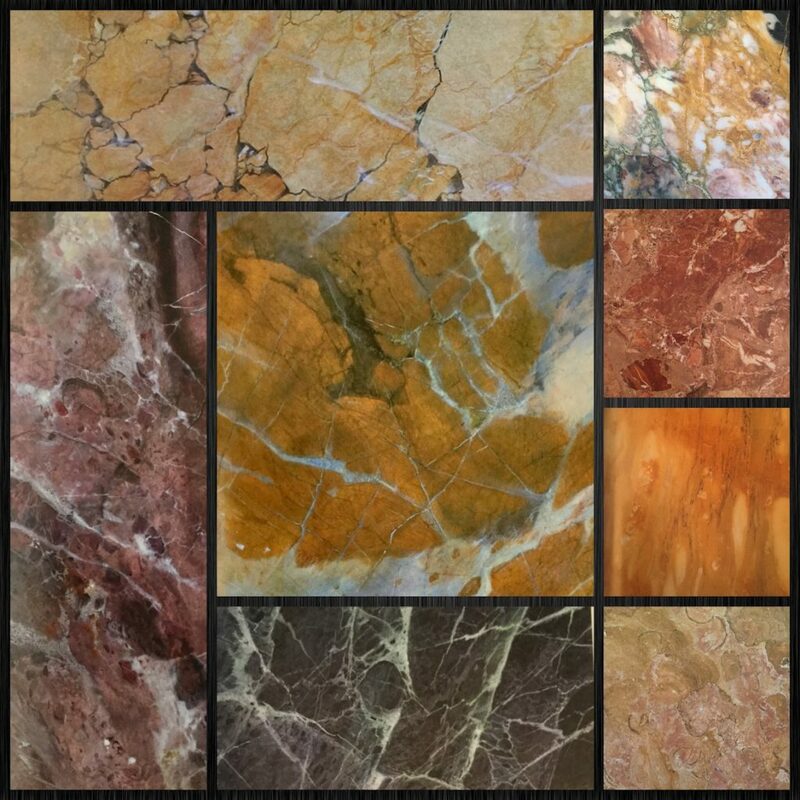 Inspiration Below: Eight Marble Samples below, Seven are real marble… except the one in the middle, which was done by a famous Artisan. Inspiration Below: Famous Artisans Art in the surrounding pictures. Bella Faux Finishes Art in the center picture. 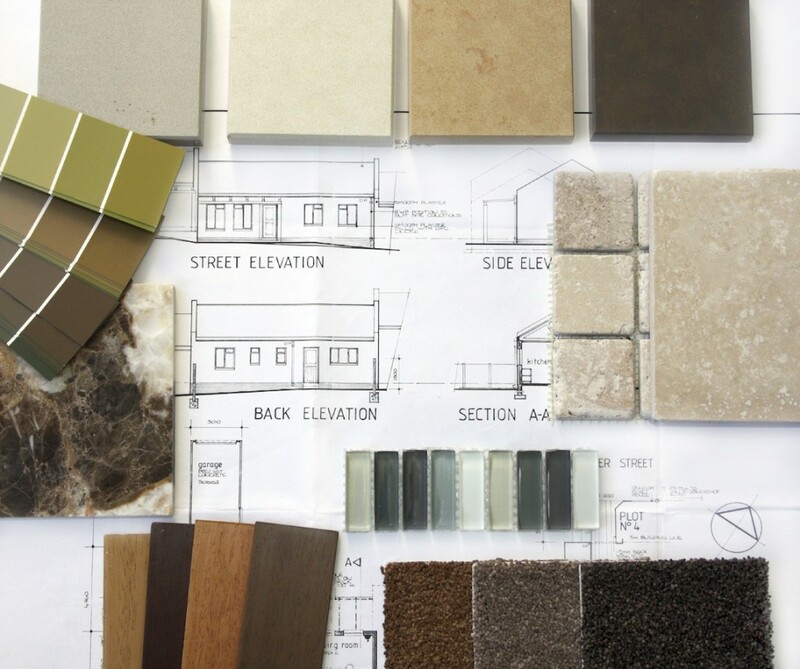 Below “Project Board or Mood Board”, don’t start your project without one! Below, Artisan – David Nordgren – Co-Owner of Bella Faux Finishes, LLC. 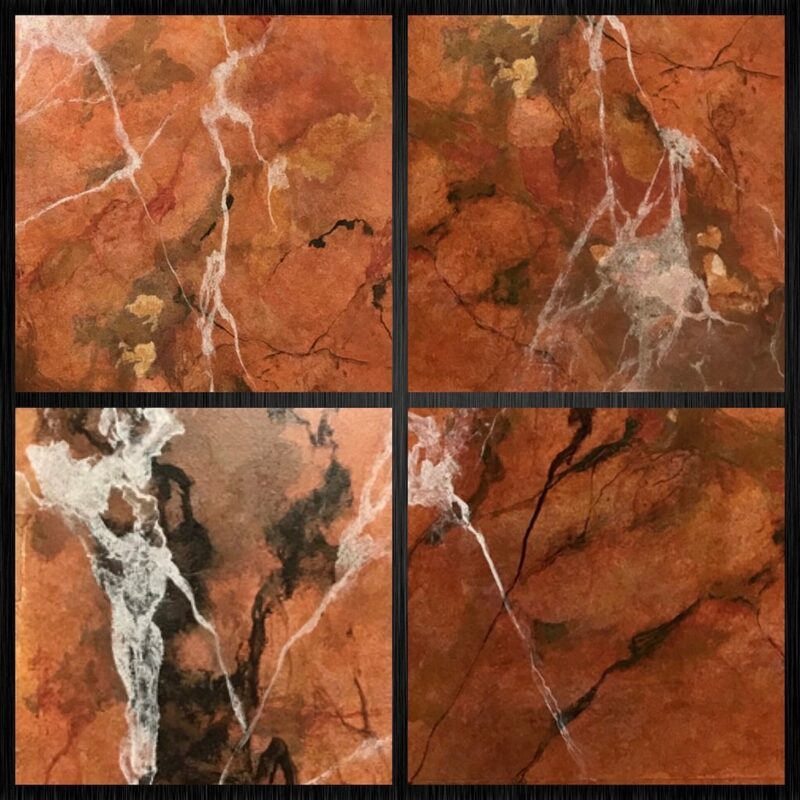 Detailing imported Art from Italy. “Like Us on Facebook” – If you are interested in learning more about our Art, “Like Us on Facebook”. You will then be the first one to View our New Art and Projects. 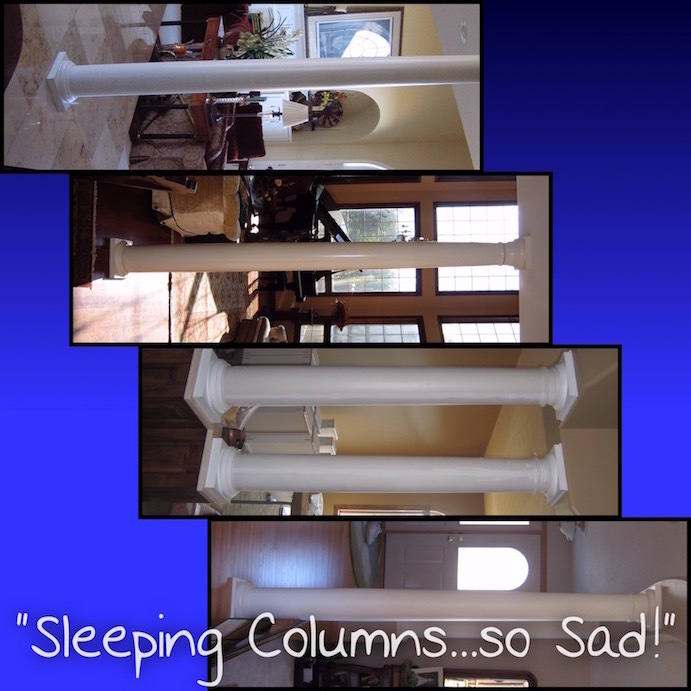 We have many people that follow us searching for “New Interior Design Ideas” for a Future Project. 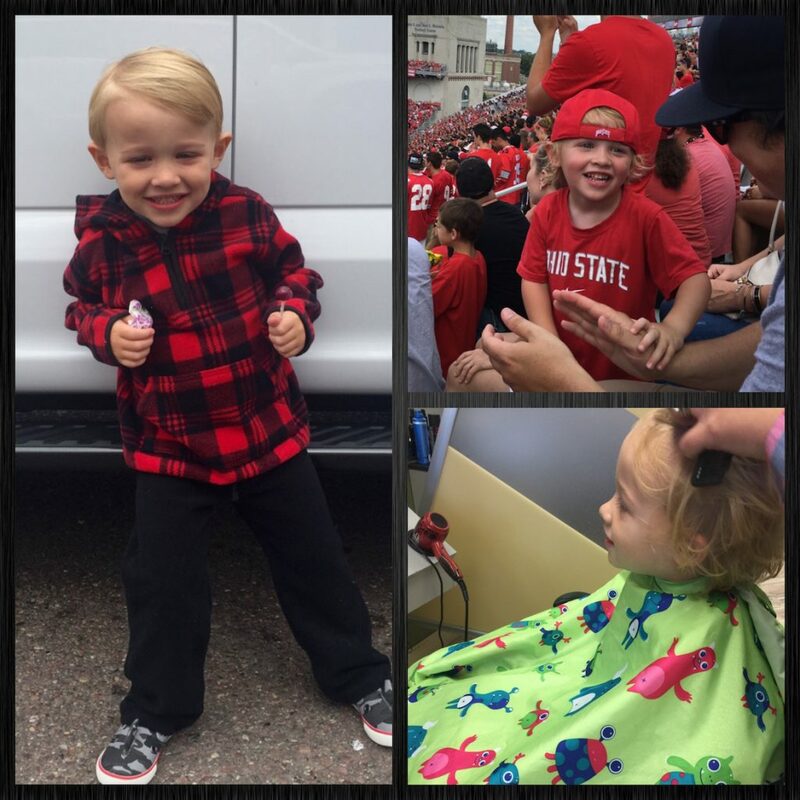 Below, David and Amber’s Son Owen James Nordgren, “Can’t Stop the Feeling”! 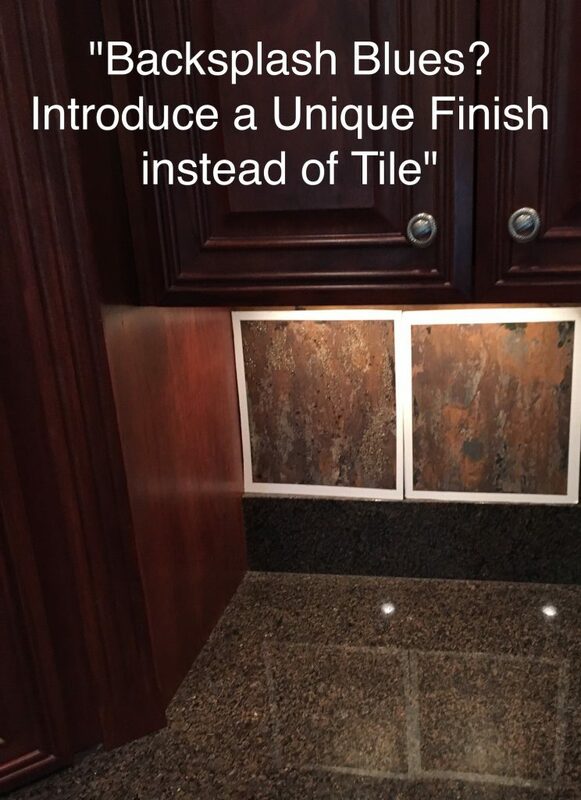 “If you are Open to the Idea that your Backsplash, can be more than just a home for only Tile, then give us a call. 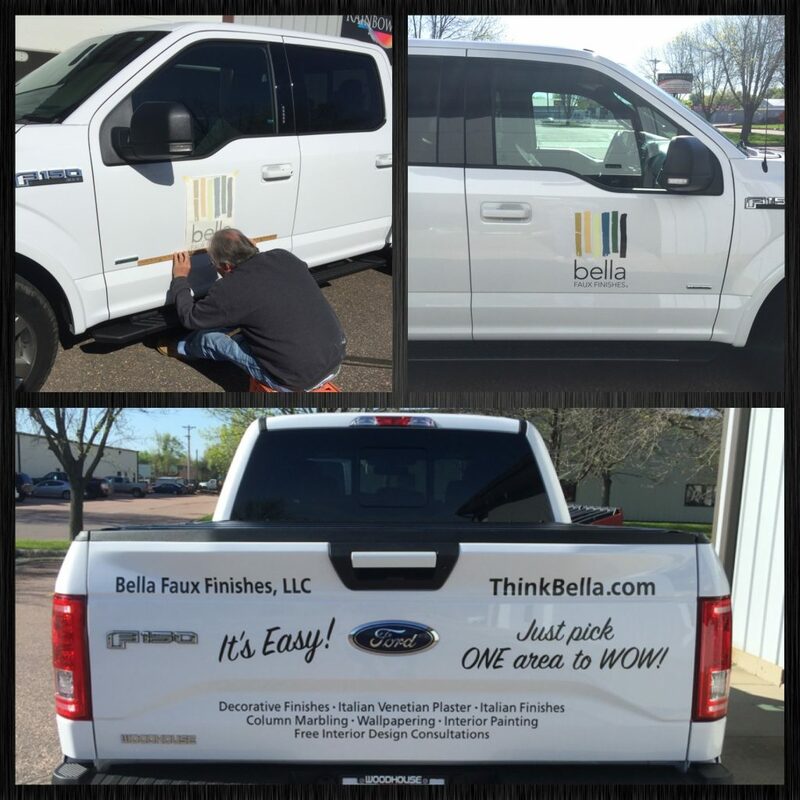 “Think Bella!” – For your next Project, we have many Interior Design Ideas!